Provide comfort for the family of Robert Moses with a meaningful gesture of sympathy. “Bob” Robert Leonard Moses, of Calgary Alberta passed away Friday, March 8, 2019, at the Rockyview Hospital at the age of 83. Bob is remembered by his two children Julie and Chris and his five grandchildren. Bob was born in the city of Westminster, England on March 15, 1935. Bob is preceded by his wife Barbara Moses and his sister Beryl Hayllar. He worked for London Transport as an instrument technician. Bob married his wife Barbara October 15, 1966 and a year later Bob and Barbara would immigrate to Canada to begin a new life. Bob had a great passion for steam trains and railroad history, but that was overshadowed by his love for the many dogs that he took in and cared greatly for. Bob was also very interested in classic cars and loved to work on his 78 Chevy Malibu Classic. Bob had several job throughout his life in Canada, working as a tool repair technician and trailer mechanic for many different companies and industries, Toledo Scale, Fruehauf Trailers, Makita Canada and several others. A Celebration of Bob’s Life, followed by a reception will be held on March 14, 2019 at 1:00 pm at Choice Memorial, 4715 13 St NE, Calgary AB. Interment will be held, immediately after the reception, at Saint Mary’s Cemetery at 3:30 pm. To view and share photos, condolences and stories of Bob, please visit www.choicememorial.com. 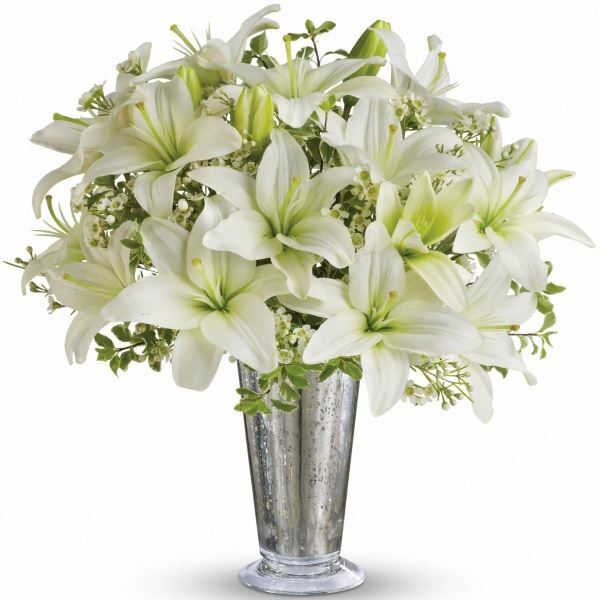 Provide comfort for the family of Robert Leonard Moses by sending flowers. Heartfelt Sympathies Store purchased flowers for the family of Robert Moses.